Stay Informed! 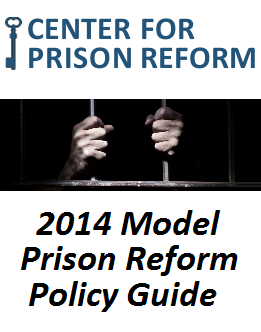 Sign up now for the newsletter and receive FREE the CPR's Model Prison Reform Policy Guide! We respect your privacy. Your email will never be sold. 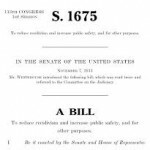 Every week the Center for Prison Reform holds a weekly call where you can hear all the news and updates on our movement and contribute your own voice. The call is every Wednesday from 2-2:30pm EST. Just call (605) 562-3140 and type in code 408388#.